As the season begins to transition into spring, unpredictable weather is bound to follow. With the daily forecast becoming more incalculable, it’s important to have stylish weatherproof gear in your closet. While North Face jackets were alright for your early collegiate years, it’s time to upgrade your outerwear. From updated baseball jackets to waxed cotton coats, all of these outerwear pieces are built to last through tough conditions. Not only are these jackets durable but they are also less bulky than your winter gear, making it easy to shed as the weather changes throughout the day. As those pesky rainy and humid days approach, throw on some of these great picks that’ll brave any weather in these coming months. Penfield has long been a favorite brand of mine for great jackets for the spring. The Rochester Rain Jacket is made out of a durable nylon that is durable for April showers but stylish enough to wear out for a casual day around the city. The color block look of this jacket is very much in trend with the current trends this season. Baracuta Blue Label has created the most stylish trench coat inspired by military outerwear. 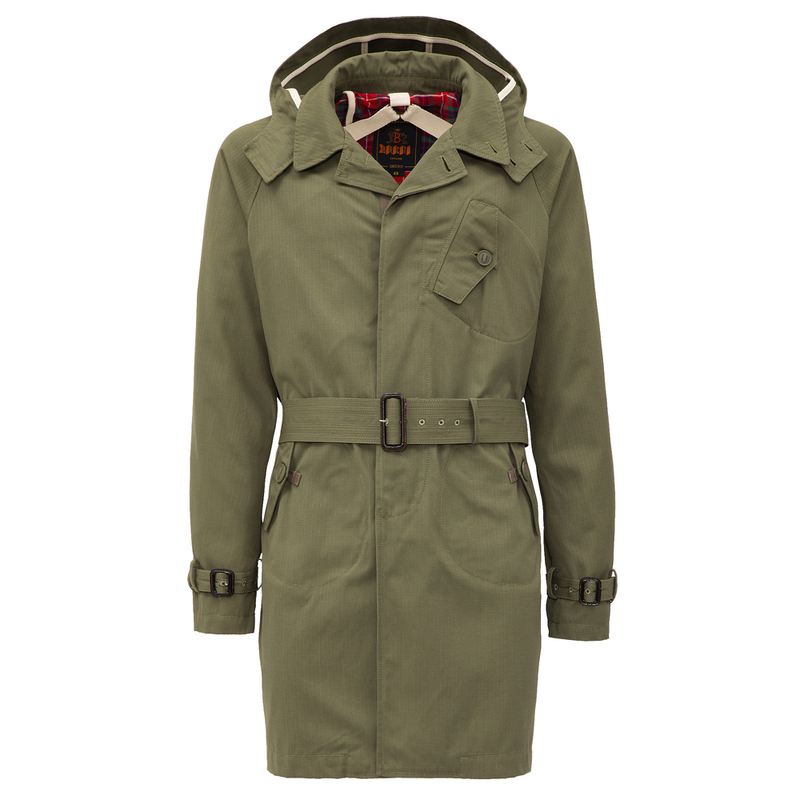 The G15 Ripstop made of ripstop cotton has a few military accents that makes this trench stand out from the rest. The lightweight material will ensure that the jacket won't weigh you down as many other trench coats do. This Baseball Jacket by Gant by Michael Bastian is perfect for a casual outing when the temperature calls for a lightweight jacket. 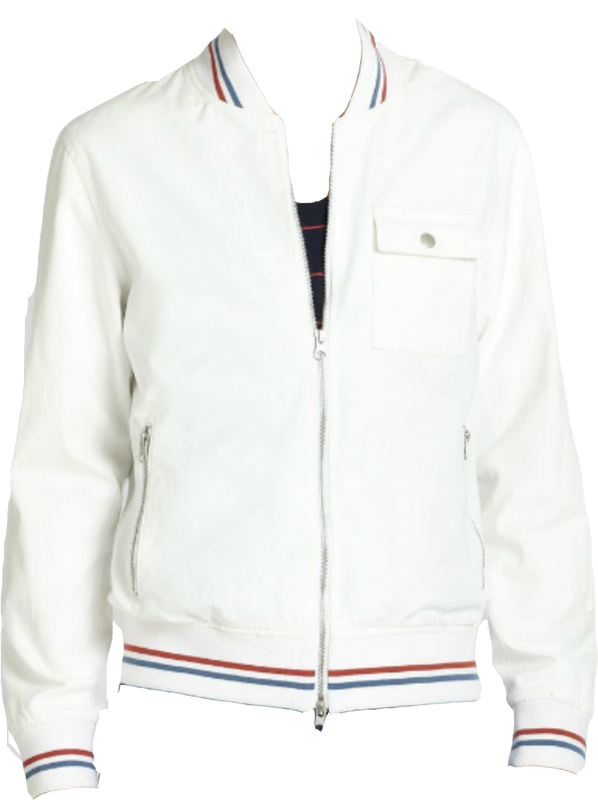 Made in a lightweight cotton material, this baseball jacket truly exudes a casual and sporty feel. Pair it with some jeans and some high tops to finish off this classic look. The field jacket is quintessential with spring outerwear. The utility of the Wyatt Field Jacket makes it perfect for the weekend, and the lightweight material of this Coach piece makes it a must-have. Finished in a waxed cotton with a quilted lining, Coach has updated the field jacket while maintaining the classic feel to this piece.